This product is a holy grail for me. I love wearing it under pretty much any foundation, particularly my trusty NARS Sheer Glow. It boosts radiance, luminousity and blurs out imperfections to give the perfect dewy skin base under makeup. I have been wearing this everday without fail and a little pump goes a long way! I feel like the Beauty Pie buzz has fizzled out a bit but I’m still really enjoying the bits I picked out from their range. This liquid luminizer is incredible mixed in with a light foundation to boost your glow. It’s also lovely on its own as a soft gel-like highlight which you can blend onto the high points of your face like you would with cream highlighter. I already posted a review on this product last Thursday but it’s so beautiful and I’ve already used it every single day since I purchased it! The palette comes with four giant pans of smooth, buttery powder highlighters that blend seamlessly onto skin to give an intense golden highlight. I’ll link my full review of this gem here so that you can see swatches of just how stunning they are. This one is an oldie but a goodie. 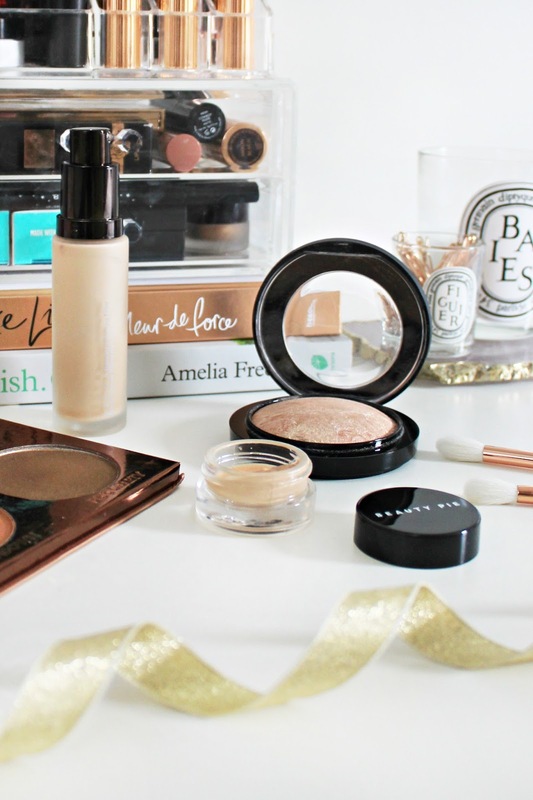 I wrote this post earlier this week and it reminded me how much I don’t use this highlighter enough. It’s a lot softer than the Glow Kit, but it’s still very glowy and gorgeous – it gives more of a luminous glow rather than a golden sheen. I’ve put this back in my everyday makeup bag so that I reach for it more this summer, especially on days where I want some champagne shimmer. 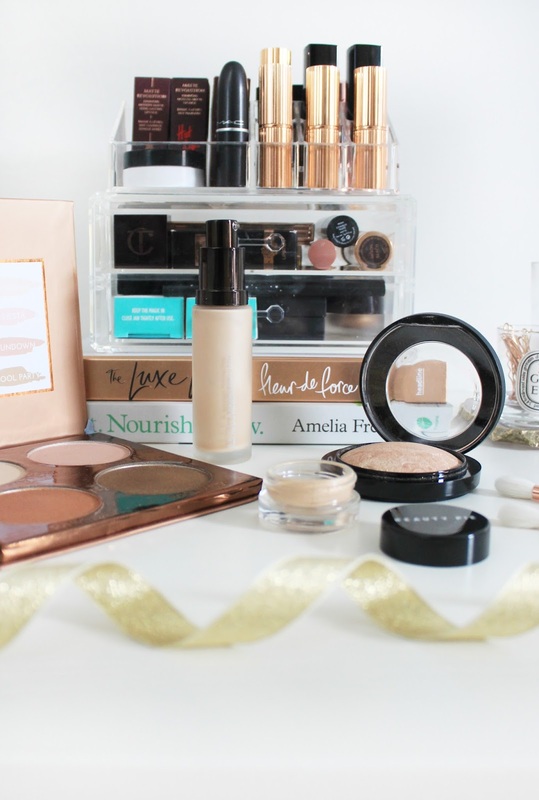 What are your favourite glow-getting picks for the Spring? Previous Post Bloggers Made Me Buy It. Next Post The Makeup Revolution Renaissance Lipsticks.